Standing room only. Tickets are also available at the door, cash only. A chance encounter at a song-writing competition ignited a collaborative spark between Singapore singer-songwriters Mary Wong and Ariane Goh as they teamed up to present their individual and collective original music at in::music, inspired by perspectives and stories drawn from their day-to-day lives! As relational beings, there is no stronger connection between people and storytelling. 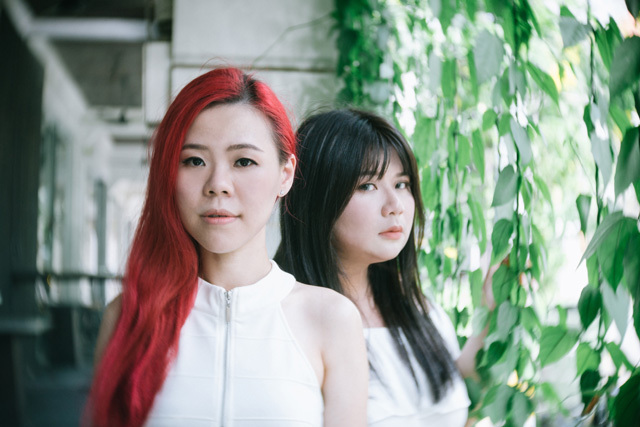 Wong and Goh tell musical stories that help us identify with ourselves, allowing us to transcend time and space to feel beyond ourselves and reach into the deepest parts of our souls.